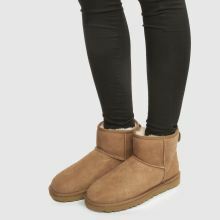 A global icon, this popular silhouette from UGG is given a weatherised update. 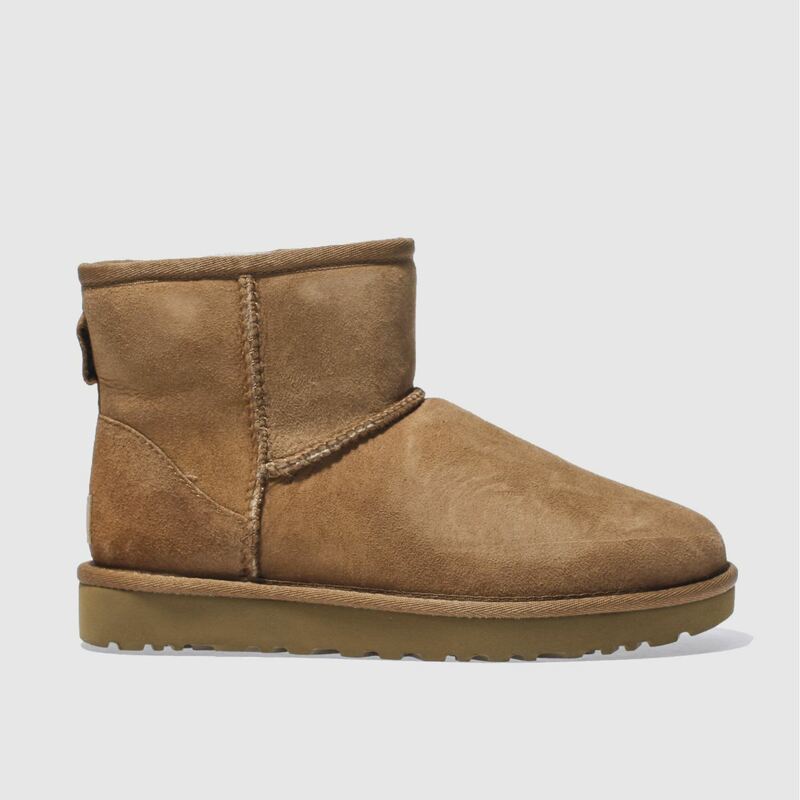 Crafted of twinface sheepskin in tan, the Classic Mini II's upper has been pre-treated to protect against moisture and staining. 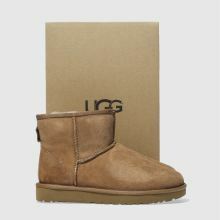 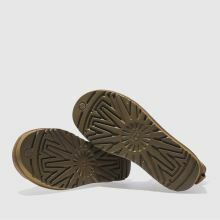 A Treadlite by UGG outsole completes.